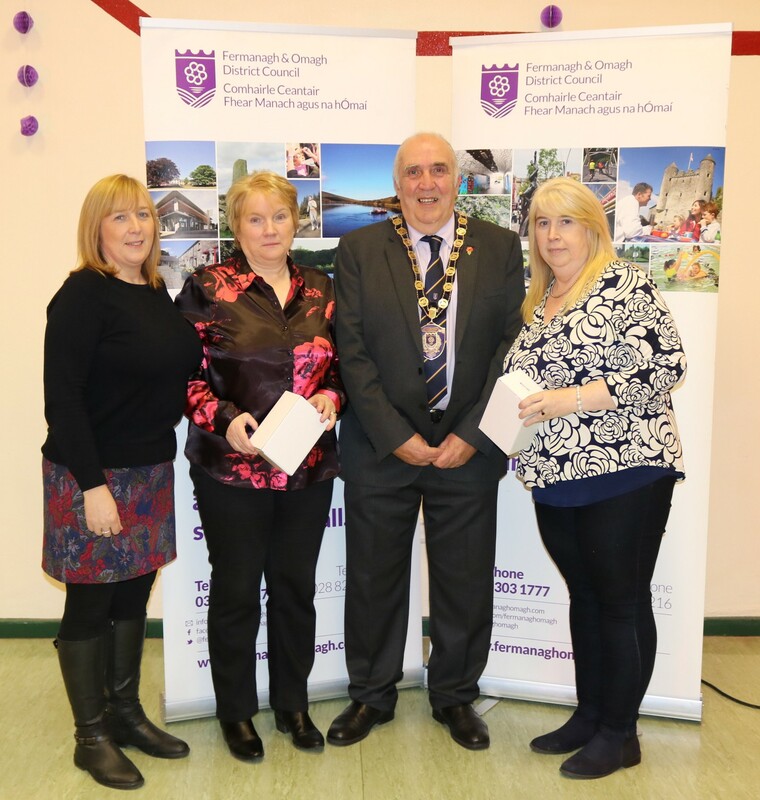 Fermanagh and Omagh District Council recently hosted a Volunteer Celebration Event to recognise the commitment and dedication of Council Volunteers. 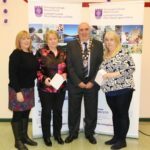 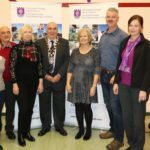 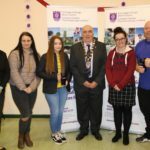 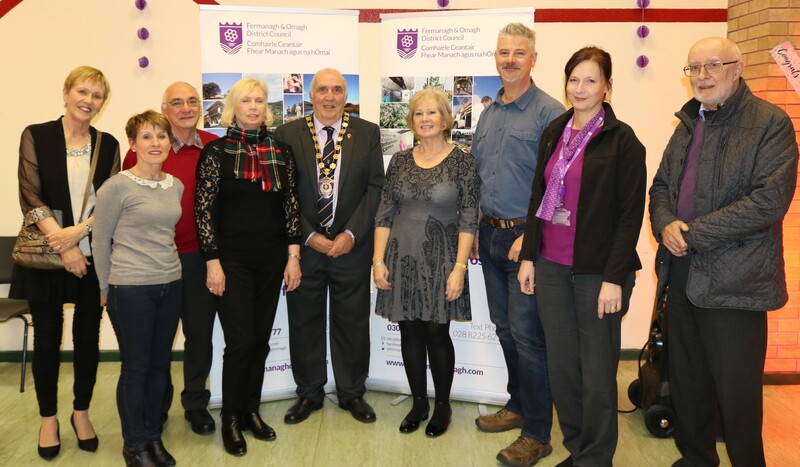 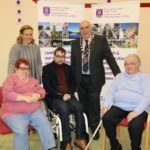 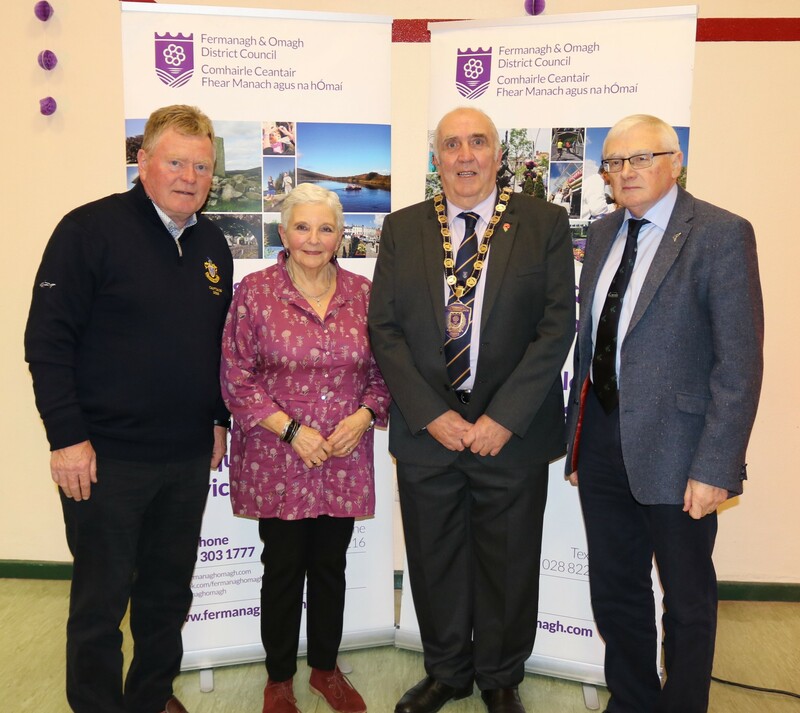 The event, which was held at the Bawnacre Centre, Irvinestown afforded the Council the opportunity to highlight the importance and to acknowledge the role played by volunteers in assisting with the delivery of services within the District. 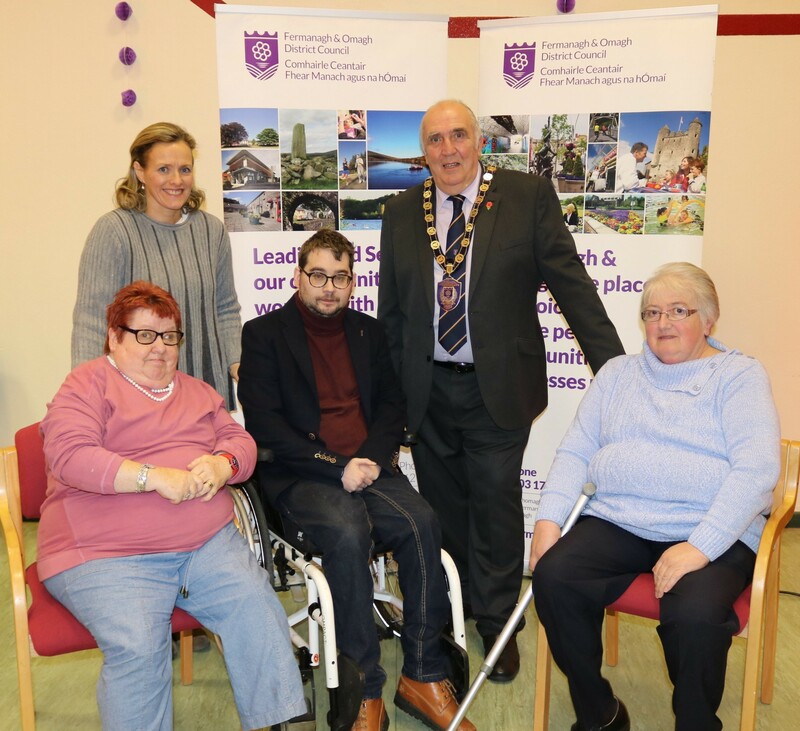 The Council has 19 volunteer roles spread across a number of services, ranging from Geopark Conservation Volunteering to membership of the Disability Advisory Group. 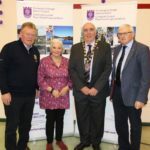 Fermanagh and Omagh District Council open their registration process for volunteering twice yearly, in October and April. 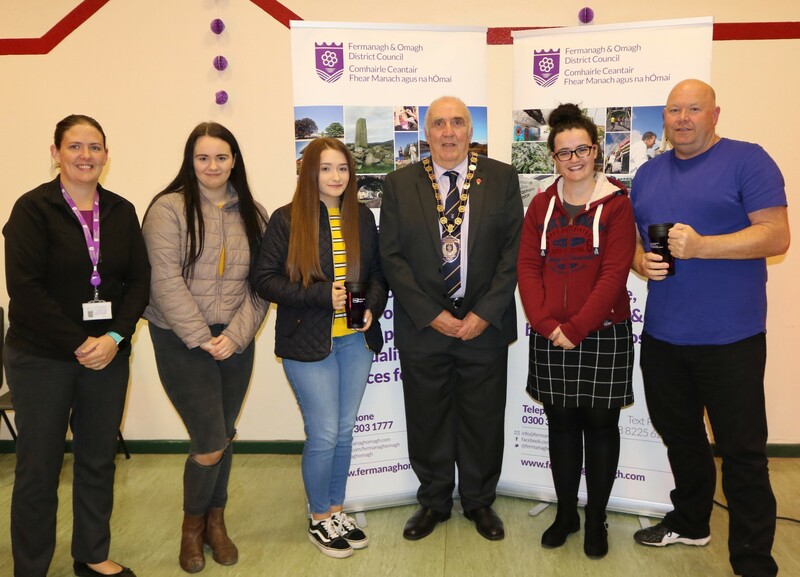 If you wish to find out more information on how you can get involved please telephone 0300 303 1777 or email volunteer@fermanaghomagh.com.